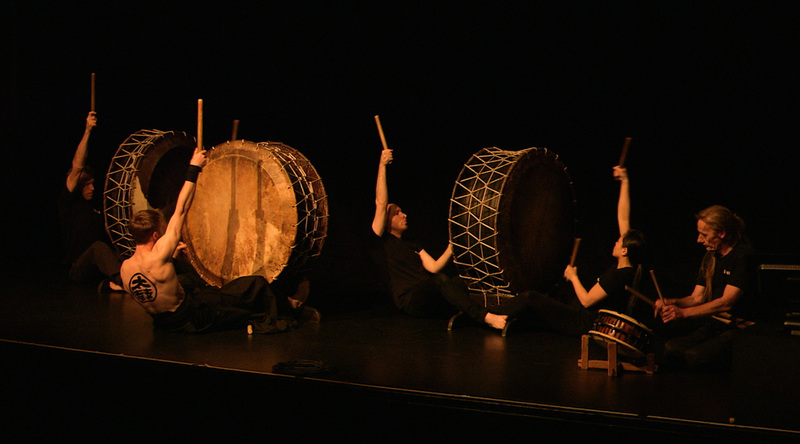 Taiko Drumming - Powerful group rhythms and dynamic choreography. 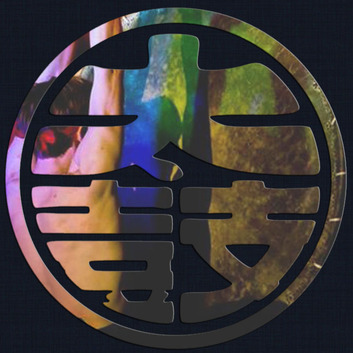 Taikoza are based in Wellington, New Zealand and are passionate about Taiko Drumming, with beautiful, strong bass tones, powerful group rhythms and dynamic choreography. 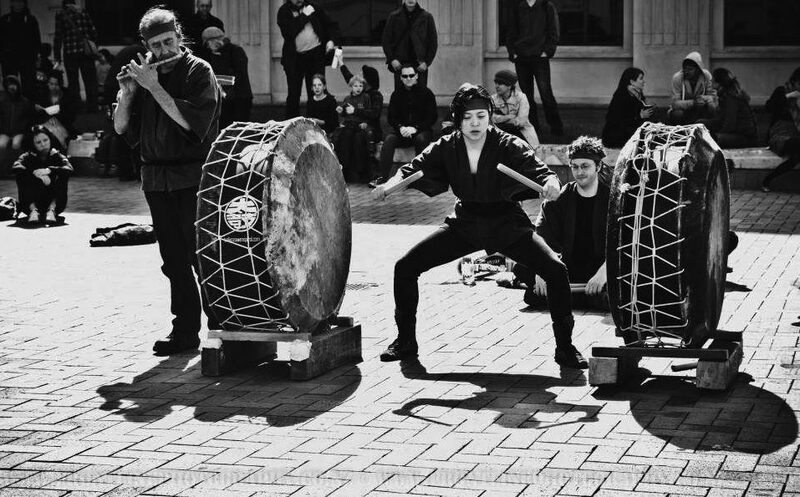 In Japan Taiko Drumming is an essential part of Matsuri – traditional Japanese festivals, with rhythms representing the heartbeat of the festival. 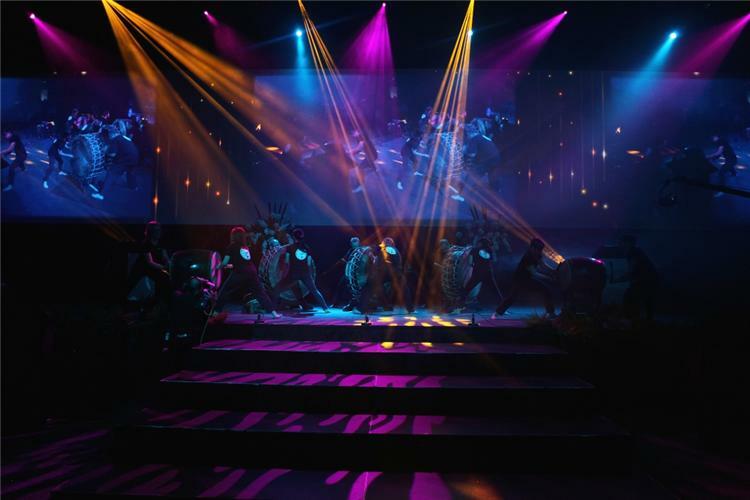 Taiko has played in various forms throughout Central and East Asia, especially China, Korea and Japan, for many thousands of years.